Have you ever wondered how to find help or a community service for yourself or someone in need? There are nearly 20,000 nonprofits in North Carolina. Finding the one you need can be difficult. The first step in finding help is knowing who to call. 9-1-1 is for emergencies, 4-1-1 is for directory assistance and 2-1-1 is for finding community health and human service resources. 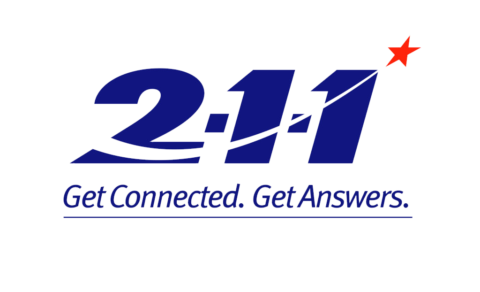 Call 2-1-1 any time 24 hours a day, 365 days a year to link to vital services in your community. This service is free and multinlingual.